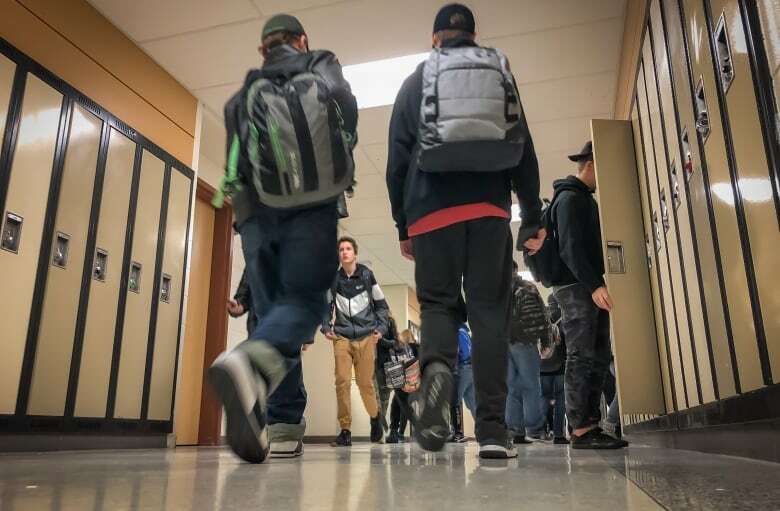 Every morning the bell rings at 8:10 a.m. at Smiths Falls District Collegiate Institute, and herds of weary high-school students stumble into class like zombies. "We're always tired," Grade 10 student Michelle Norlock says. "It's hard, because you're not focusing and you can't really understand what the teacher is saying." "My first class, I just want to fall asleep and not really pay attention, because I'm exhausted from the night before," echoes Grade 9 student Angelina Holmes. Parents of any era know it's often a struggle to coax a groggy teenager out of bed. 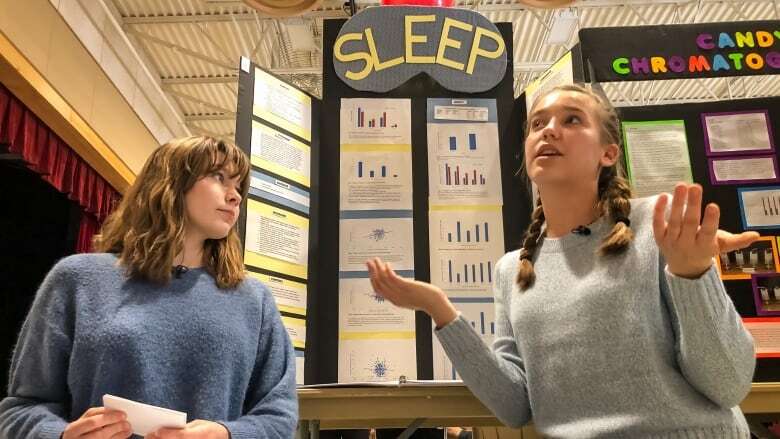 But two Grade 10 students at SFDCI in Smiths Falls, Ont., wondered if their peers are, in fact, chronically sleep deprived. Elizabeth Horsey and Quin Atkinson asked more than 300 students about their sleeping habits for a recent science fair project. Their questions included a survey known as the Epworth Sleepiness Scale that's commonly used to detect sleep disorders. What surprised them was that more than a third of students would be classified by the Epworth test as having "excessive" daytime sleepiness, which, in some cases, warrants medical attention. "Everybody is so stressed with all the work and they're not getting enough sleep," Atkinson says. "They just have so much on their plate and they're not getting enough time to restore their bodies." Indeed, national statistics show millions of Canadian adolescents don't get enough shut-eye, which has experts warning of long-term health consequences — unless we start appreciating the importance of a good night's sleep. 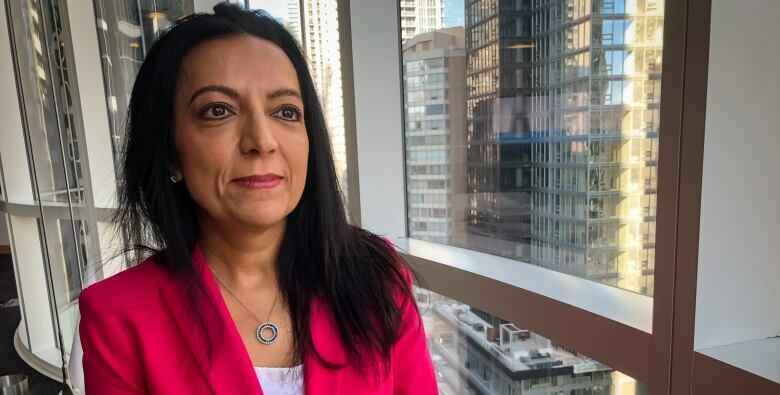 Studies suggest more than half of Canadian teens get much less, about 6.5 to 7.5 hours per night, says Indra Narang, director of sleep medicine at Toronto's Hospital for Sick Children. "We are in an epidemic of sleep deprivation," said Narang, who foresees cumulative effects that can have an impact on everything from health to work performance. "In 20 years time, we're going to see a whole generation of adults who are functioning sub-optimally." Teenagers naturally function differently than adults when it comes to bedtimes: they don't run on the same inner clocks. Those hormonal changes have long turned many teens into "night owls," but studies over the past few decades show the pervasiveness of sleeplessness is on the rise. "It's not uncommon for me to see teenagers in my clinic who are telling me that on school nights they go to bed at 1 a.m., 2 a.m., 3 a.m. — and get up at 7 a.m. to go to school," Narang says. "They're struggling to get in to school for the allocated time. They are sleeping in school. They find it hard to do the homework." When teens don't get enough ZZZZs, the health dangers range from obesity and diabetes, to depression and substance abuse. Narang says public health officials need to better understand the long-term consequences of sleep deprivation. "What we don't want to do is miss the opportunity to intervene now, rather than have to intervene [later in life] when they have cardiovascular disease or metabolic disease or strokes or, indeed, dementia." One of the questions raised by Horsey and Atkinson's science project is whether a later school start time would benefit students. 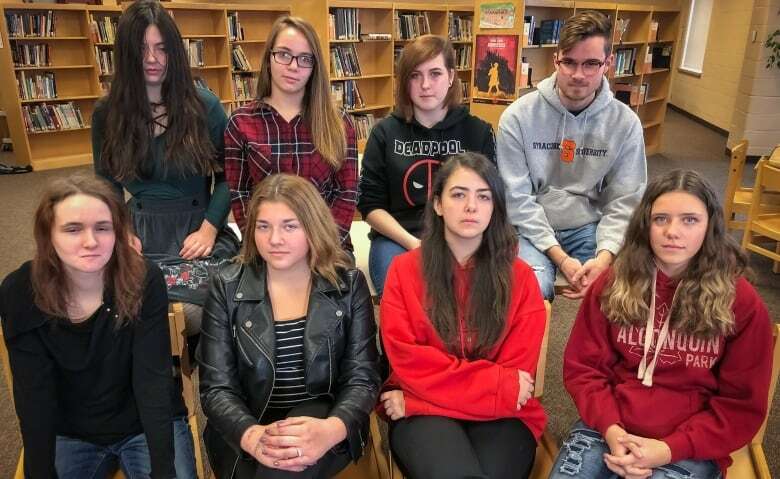 "If school was a bit later, I could get maybe five or six hours [of sleep] ... which would greatly help in, like, getting better grades," says Grade 12 student Haze Ketcheson, who sleeps on average four hours per night. He might be onto something, and it's about more than getting enough sleep to avoid dozing off in class and missing an important lesson. Stuart Fogel, a professor at the University of Ottawa's Sleep Research Laboratory, has been looking at what the brain does while we sleep. 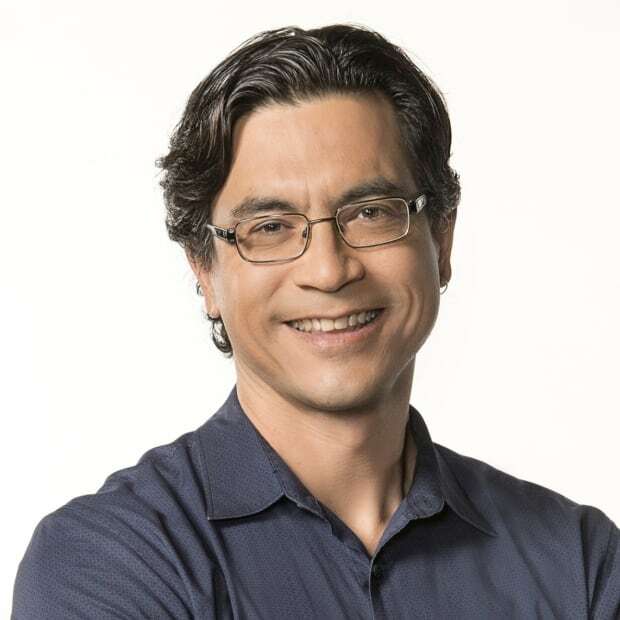 He's interested in how each day's experiences are moved from the hippocampus, a limited space where we store recent short-term memories, to the prefrontal cortex, the brain's "hard drive" where we store important memories for long-term reference. Fogel's research indicates that sleep basically cleans up the hippocampus, leaving us ready to take in fresh data — and simultaneously helps convert short-term memories into long-term ones so we can recall them later. "We think they should push it to nine o'clock ... all they have to do is switch our bus times with the elementary school kids," Atkinson says. In the meantime, Horsey and Atkinson's school project on sleep nabbed a gold medal at the science fair, and it has been attracting plenty of interest from students and teachers. It also caught the attention of Horsey's mother Veronica, who happens to be chair of the school council. "Unfortunately, most adults don't even understand how sleep deprived we are," says Veronica Horsey. "Can we just look at the bigger picture on how to help our teenagers get more rest?" She's now working with school administrators to find sleep solutions, including workshops to improve students' bedtime routines and scheduling fewer early-morning tests.